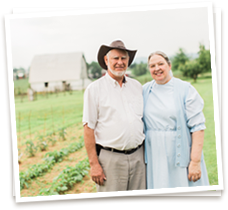 Order Your All-Natural Christmas Ham From Sunrise Farms Today! You are here: Home / Order Your Christmas Ham Today! All-Natural Ham Helps Make Your Holiday Special. We’ll teach you just how to cook an all-natural ham for your family! We’ll give you tips on preparing a perfect glaze for your ham! 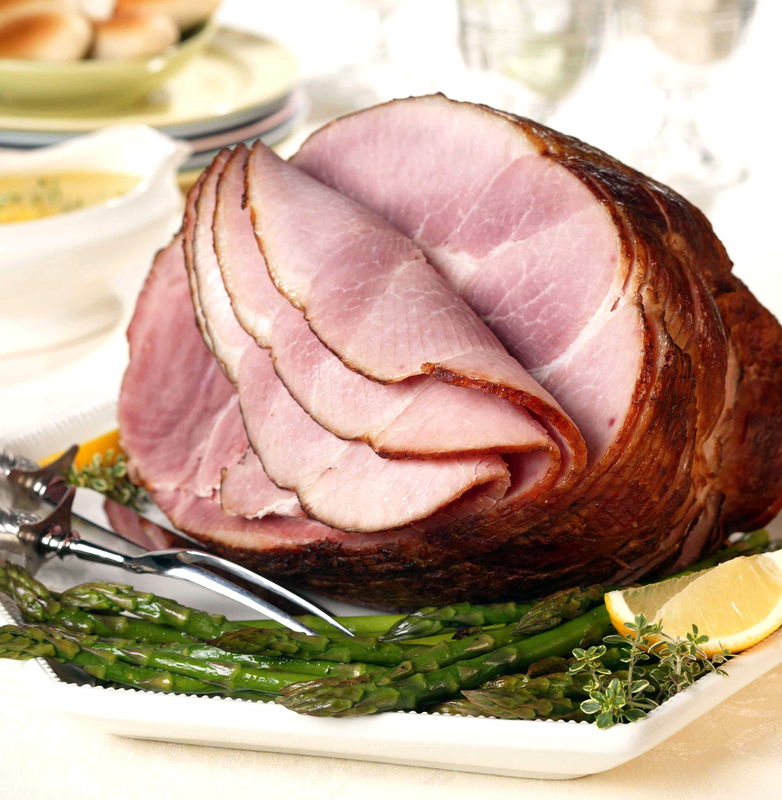 Want to learn some cooking methods for different types of ham? Check out our guide! Order And Pick-Up Your Ham At Our Store Front! 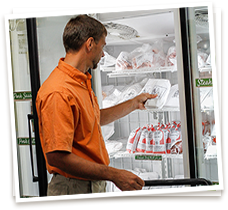 Place your order online and pick-up from our store front in Stuarts Draft.